How Far is Sai Royale? 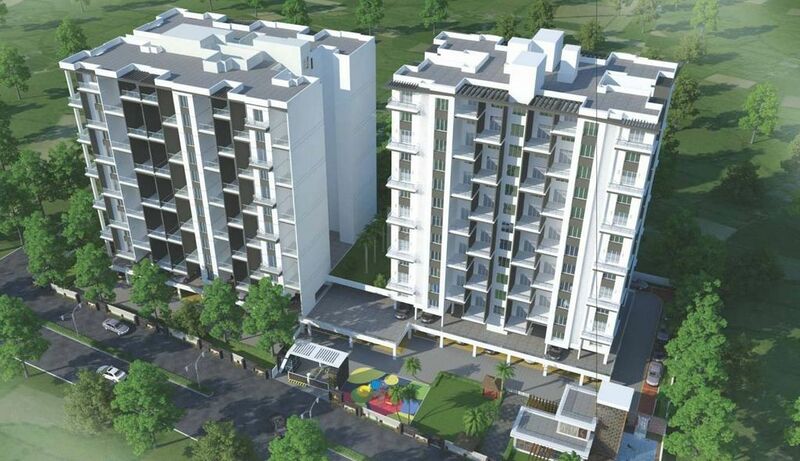 Sai Royale is one of the popular residential development in Wanowire, Pune. This project offers wide range of apartments with ample amenities.